Dave Edwards could make his second Shrewsbury debut when they take on Charlton after returning from Reading this week. The midfielder made 132 appearances for Town, scoring 15 times, after starting his career in Shropshire before joining Wolves in 2007. Fellow midfielder Brad Walker may also be included in the squad after he signed from Crewe on an 18-month deal. Lenell John-Lewis has been ruled out for the rest of the season with a cruciate knee ligament injury, while Shaun Whalley (hamstring) also remains sidelined. Chris Maxwell is available for Charlton after joining from Preston. The goalkeeper signed on loan for the rest of the season this week after struggling for games at Deepdale. Club captain Jason Pearce is ruled out with an ankle injury, while Ben Reeves is still battling a hamstring injury. Lewis Page, Jake Forster-Caskey, Josh Cullen, Joe Aribo, George Lapslie and Igor Vetokele all missed the 1-1 draw with Sunderland. 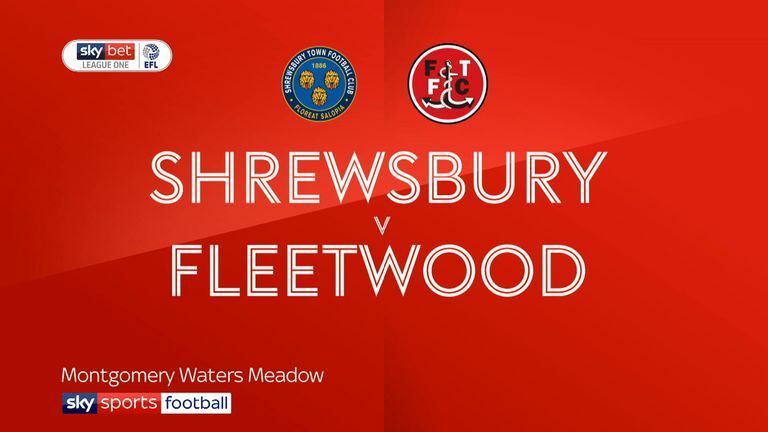 Highlights of the Sky Bet League One match between Shrewsbury Town and Fleetwood Town. Charlton have won each of their last two league games against Shrewsbury, this after winning just two of the previous 11 (D4 L5). Shrewsbury have lost only one of their last nine home league encounters against Charlton (W3 D5), although this defeat came last season in League One (0-2). 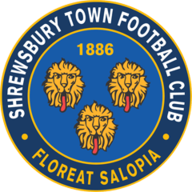 Shrewsbury are unbeaten in their last 10 home matches across all competitions (W6 D4), although they have drawn both of their last two. Charlton have lost back-to-back away league games, last losing three in a row in December 2017. 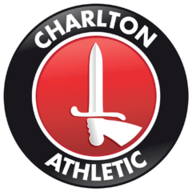 Charlton have scored seven penalties in the league this season, at least two more than any other side across the top four tiers of English football. 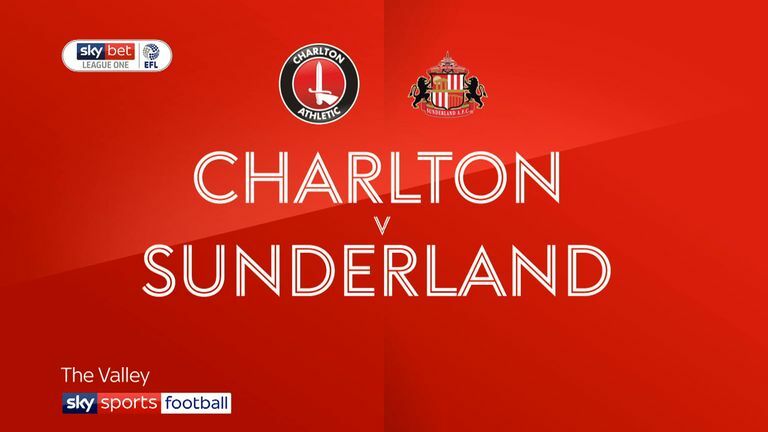 Highlights of the Sky Bet League One match between Charlton and Sunderland.